Welcome to the Agape' MCC Board of Directors web page. We will use this page to keep you informed about the activities of our Board and the business of our church and denomination. Your interest is appreciated! The Board is charged with the documentation of legal organization and incorporation, church property, risk management, and physical and financial affairs of the church. 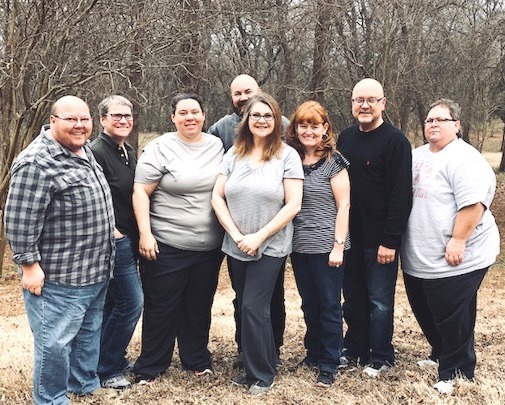 The Board is also responsible for collecting and disbursing funds, keeping adequate church records, and making timely reports to the Congregation and UFMCC. There are eight members on the Board, including the Pastor, who serves as Board Moderator. Our current Board Members are listed below. If you have a question for the Board of Directors, you may contact Rev. David Wynn at revwynn@gmail.com. Your Agape' MCC Board of Directors!